Mobile Application or commonly called as “apps” are one of the biggest and fastest trend now a days. 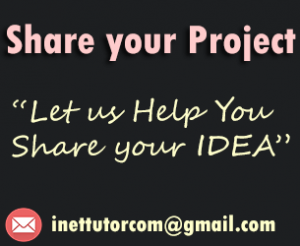 The reign of android apps in the market is now the craze especially on youth. This is because there are now millions of android apps on the market or play store which can be downloaded and installed in different smart phones. Android users enjoy variety of features that different apps presented or introduce especially those applications that are free. They just turn on the internet, sign in to their Google and they can now access to the application. There are a lot of categories on the market it can be for utility, security, business, education, games, entertainment, etc. 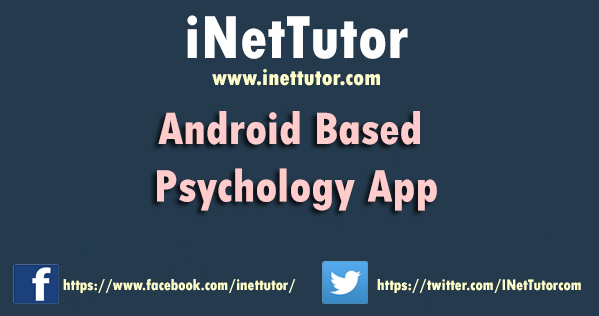 The proposed system which is the Mental Behaviorism app is categorized as an educational app and entertaining app. It is all about Psychology. This is said to be educational because it sustains knowledge and information on some field of Psychology. On the other hand, it is categorized as entertainment because it is user friendly, enjoyable and interesting especially for the people who are interested in psychology. It is downloadable for a free trial or can be bought to access the whole application. Queuing System Using Smart Card or Barcode Technology develops to create a well-organize line-up of the students in their every transaction to the college tellers. The said institution uses the very common sequence that may see in our everyday life. The proposed system entitled Queuing System Using Smart Card or Barcode Technology can make the teller faster in their works because the said system can manipulate or handle the students in the way that they don’t have to personally knock on the teller’s window just to give their names and transact their school payments. 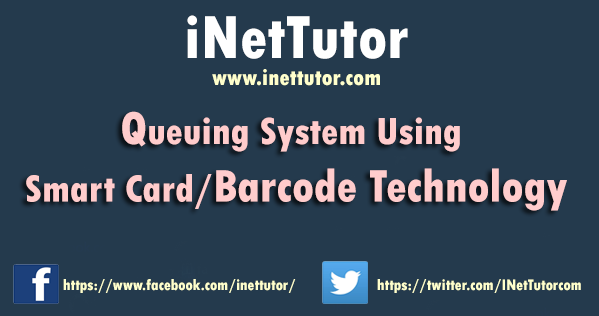 This is truly that the Queuing System Using Smart Card or Barcode Technology gives improvement and the processing will make less time and effort to the college tellers in the payments operation.